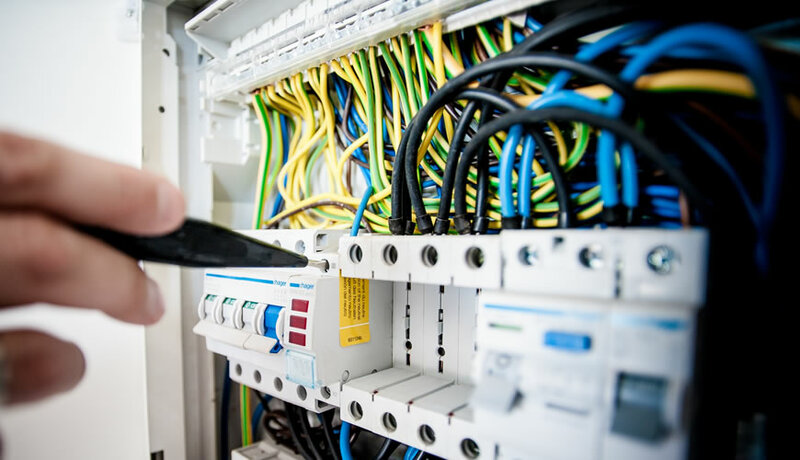 Robert Gibb & Sons can install, upgrade, service, or repair any electrical system—to meet all electrical needs in your home, whether it’s for new construction, an addition, or a remodeling project. See us for everything from adding a vent fan or dimmer lights to installing circuit breakers. 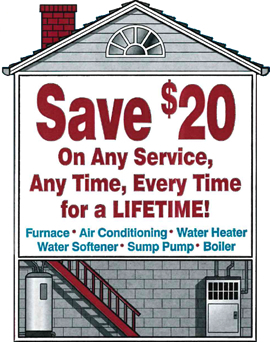 Our customers have trusted us in their homes for more than a century. Allow our qualified electricians to quickly troubleshoot and solve your problem with prompt, reliable service. Our master and licensed electricians are highly skilled and experienced. They have seen it all and have worked on practically every electrical system or project there is. That makes us extra qualified to repair problems. But more importantly, our master electrician takes the responsibility of your safety very seriously. He knows what’s up to code, and we’ll do our due diligence to keep you and your family safe—whether it’s installing a new outlet, breaker, or panel when needed. We’ll protect you and your home. Arcing, tracking and corona all have distinct sound qualities that can be heard. If there are no air paths, the inspector will use the wave-guide to probe around the cabinet wall. Due to a possible change in wave characteristics as the ultrasound moves from airborne to structure borne, the operator will change the frequency from 40 kHz (effective from airborne scans) to 25 kHz. Should there be a need to analyze these patterns further, the sounds can be recorded & played back on spectral analysis software. Voltage will play a role in the diagnosis since corona will only occur at 1,000 volts and higher. Infrared thermography is a proactive troubleshooting and predictive maintenance tool. In the hands of a thermographer an infrared camera can be used to make the world that is invisible to the human eye come to life.